While you may think that your upholstery is a simpler cleaning job than your carpets, it actually isn’t quite as easy as you would think. Whenever your upholstery becomes stained, just like your carpet, it can be quite tough to get that stain out. 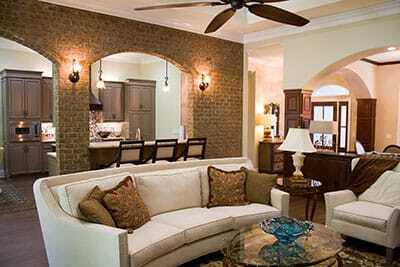 But what you may not realize is that upholstery have many more layers of cloth and fabrics than carpet does. This can spell disaster whenever a spill is allowed the time to seep into the deeper layers of your upholstery and sit there. This can lead to terrible smells, strange coloring and disgusting bugs in your upholstery. Plus, what’s even worse is that normal household cleaners won’t get into the deeper levels of your upholstery, leaving you thinking that they’re clean when they really aren’t. These household cleaners simply aren’t powerful enough to deal with stains that have dug deep into your upholstery, which is why the best method of cleaning upholstery is the hot water extraction method. The use of these industrial machines will significantly improve the cleanliness of both the exterior and interior of your upholstery. Here at New Braunfels Carpet Cleaning Pros, we only use the best equipment for the job. So, with that said, we use an industrial grade hot water extraction machine for all of our upholstery cleaning jobs. When we use this, it ensures we clean not just the top layers that are visible to you, but also the deeper layers that are important for keeping your upholsteries life span longer. 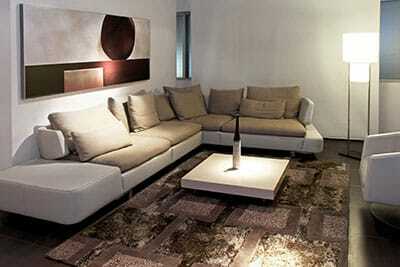 Now, before we perform anything cleaning related to your upholstery, we check the important details of your furniture. We will look at the materials, age, coloring, and thickness of your upholstery to make sure we clean it the best possible. We will make sure that we know the specifications of your upholstery before we begin, since it is important to know how long to soak it and clean it before we dry it out. Once we know what we need to do in order to clean it out, we will begin the process. The steps in the process are actually quite simple as well. We will carefully soak and then extract the water in your upholstery to clean it out. While you may be thinking that you could perform this task, you most likely won’t have the machinery to do so. But, if you happen to have the machinery, it is always a good idea to let the professionals deal with your upholstery so you won’t have to worry about messing up the process at all. We make sure that we don’t leave any moisture in your upholstery that could cause molding, since this can ruin it completely. We take great pride in being as careful as we can in order to clean your upholstery the best we can as well as making sure we don’t do anything that could ruin the materials. 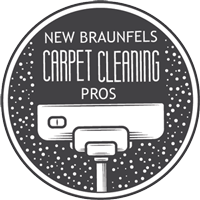 So, if you have any upholstery that could use a professional cleaning, give New Braunfels Carpet Cleaning Pros a call. We will bring our amazing hot water extracting machinery to your place and get the job done right.